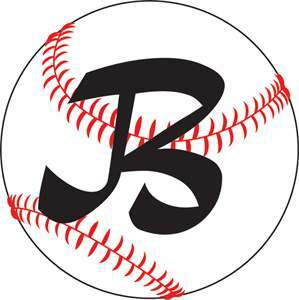 The East Rochester Chamber of Commerce is hosting a fundraiser for the Brenton Jacob Memorial Fund on July 18 from 5:00 p.m. – 7:00 p.m. at the Northside Inn. This event is hosted by the . Enjoy some of the best food in East Rochester while supporting a great cause. It is $20 per person to register, with all registration fees going toward the Brenton Jacob Memorial Fund. Make an online donation to the Brenton Jacob Memorial Fund here.